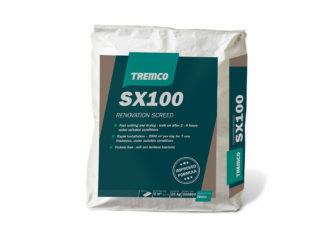 Suitable for overlaying existing surfaces such as tiles or flooring grade mastic asphalt, TREMCO SX100 Renovation Screed has been developed specifically to speed the installation of new floor coverings, including carpets, vinyl and timber systems in refurbishment applications. Supplied in 25kg plastic lined sacks, the grey powder incorporates special fibres to reinforce the screed and provide excellent crack resistance. 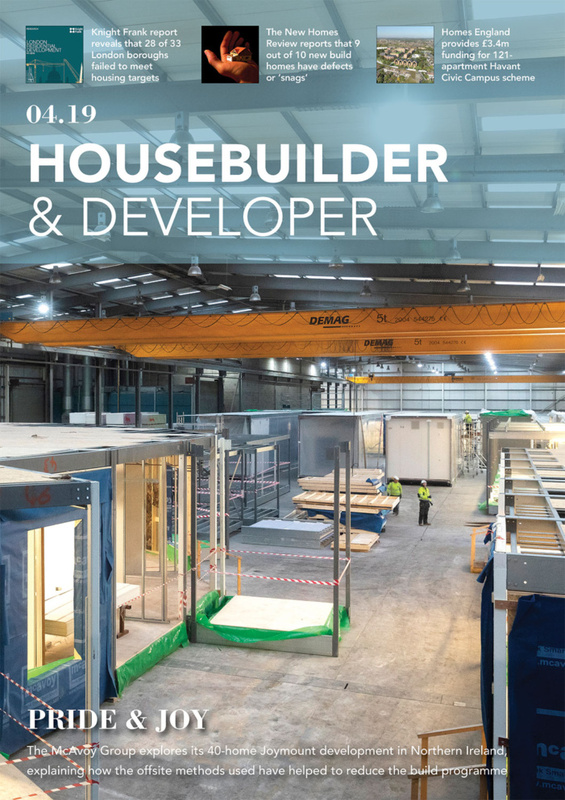 Meanwhile, the fast application, self-levelling characteristics help minimise downtime, while the option to apply by pump means areas of up to 2,000m² can be laid during a single day. 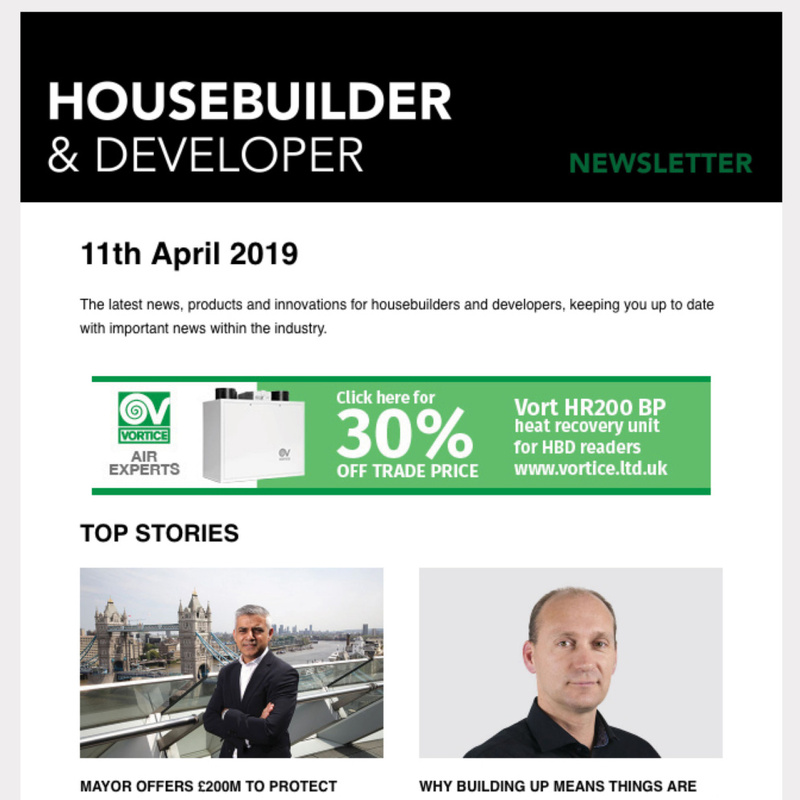 SX100 should be used in conjunction with a DPM while tremco illbruck Technical Services can be contacted to carry out a moisture test to ensure the RH of the substrate is below 75 per cent. Steel and metal decks should be prepared and primed with TREMCO CS100 Epoxy Primer for Non-porous surfaces, while concrete or sand/cement screeds require priming with TREMCO CS150 Acrylic Primer. SX100 offers an open time of 30 minutes and provides an average coverage of 4m² per mix at a thickness of 4mm. It can be walked on in two to four hours and achieves a 28 day compressive strength of 30 N/mm². Installation of final floor finishes can take place as soon as the relative humidity falls below 75 per cent. 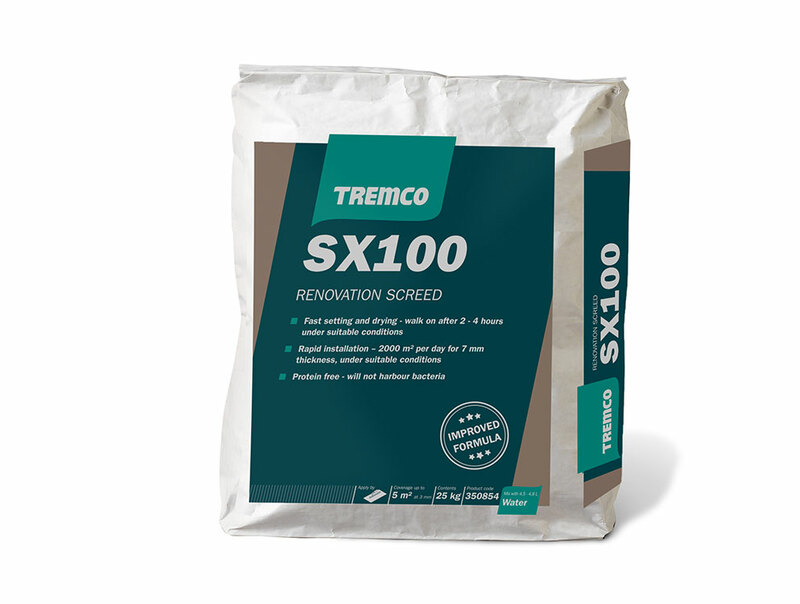 SX100 is available through the manufacturer’s network of local and national stockists or direct from tremco illbruck. For further information, please call 01942 251400 or visit www.tremco-illbruck.com.